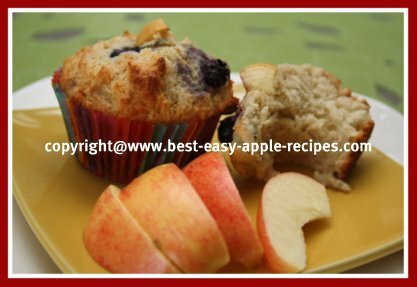 This Homemade Blueberry Apple Muffins Recipe (see the PICTURES) makes amazing healthy apple muffins from scratch. 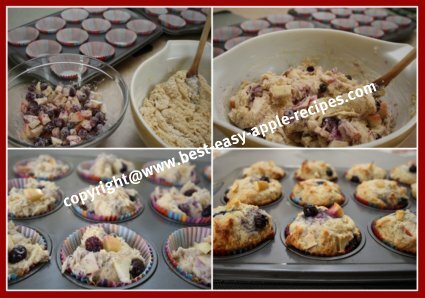 I made these delicious, moist fruit muffins yesterday, and they turned out amazing! I had planned to store several in the freezer for the lunches next week, however that became an impossibility because they were gone in no time! Note - If you are using frozen blueberries, do not thaw them first. 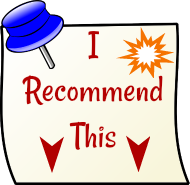 In a large bowl whisk together 3 cups flour, the baking powder, the salt, and the cinnamon until well combined. In another bowl, using an electric hand mixer, cream together the butter and the sugar. Beat in the eggs until smooth. Fold in the milk and the vanilla. 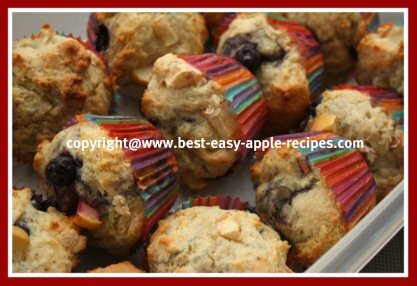 In another bowl, toss the blueberries and the prepared (chopped) apples with the 1 1/2 tbsp. flour just to coat. Gently fold the fruit into the batter. Fill greased or paper lined muffin tray about 3/4 full of muffin batter. Bake at 400° F for about 20 minutes, or until golden. 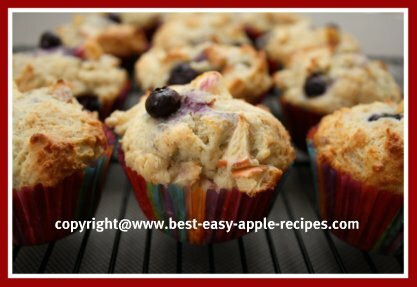 ENJOY these Healthy Blueberry Apple Muffins! 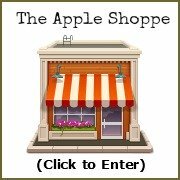 Check out my favourite cake and pastry stands!